Support of the May 24-26 event accompanies Truck Assist's new role as the official naming rights partner of the starting grid on Supercars broadcasts for the remainder of 2019. It has also been the major backer of Jack Le Brocq's Tekno Commodore since last year's Sandown 500. "This round has Truck Assist written all over it – in more ways than one," Alan Hasted, General Manager of Truck Assist, said. "Winton is a grassroots, rural town and the event presents a twisty, challenging track that really highlights driver skill and competitiveness. "Winton is a spectators’ dream too – because it’s one of the few circuits where all on-track activity can be seen from any vantage point." Tickets for the Truck Assist Winton SuperSprint are now on sale. 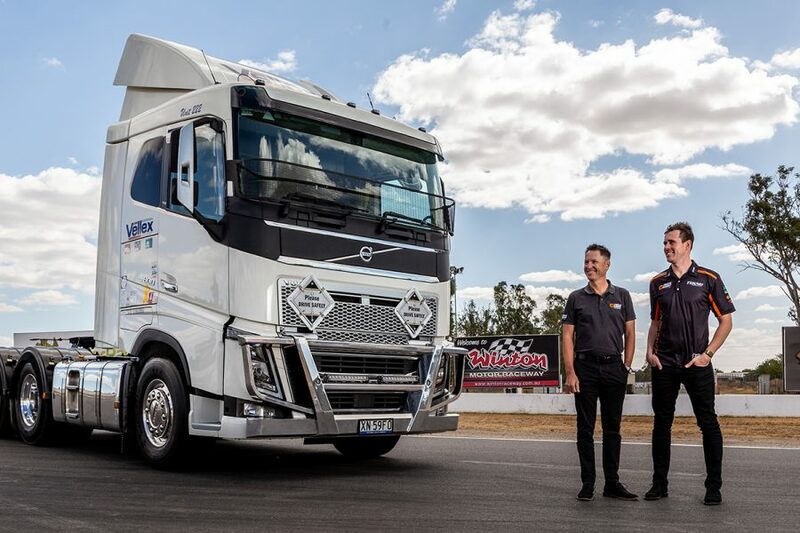 "We’re delighted Truck Assist has extended its partnership with Supercars and will be this year’s naming rights partner of the Winton SuperSprint," Supercars General Manager – Commercial, Jamie Black said. "In 2019 Supercars continues to provide significant exposure for its partners and to have an industry leader on board is great news for our sport." 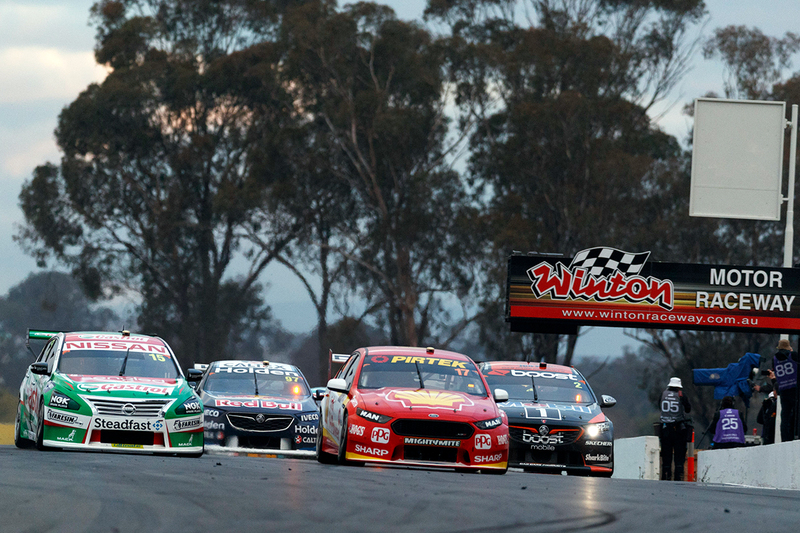 "Winton Raceway is excited to have Truck Assist as this year’s naming rights sponsor for the Supercar Winton SuperSprint round," the venue's operations manager said. "Our camping and ticket sales are well above last year’s round and with introduction of the Ford Mustang, spectators are sure to see great racing from our vision friendly circuit."